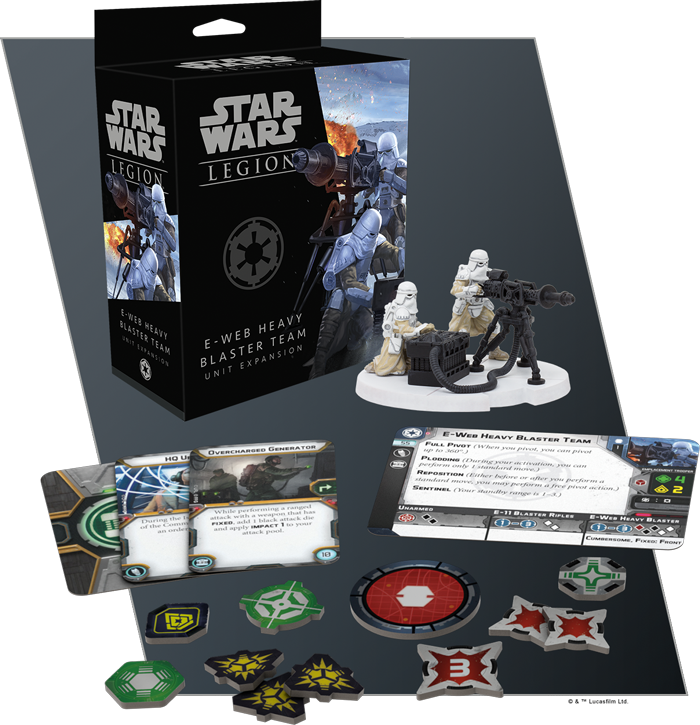 Not one, but two new units for Star Wars: Legion from Fantasy Flight Games are now available! From expressionless waves of Stormtroopers to small detachments of swift 74-Z Speeder Bikes, the Empire has any number of terrifying units to throw at the hapless Rebels. Most of these units can be fought head-to-head with standard infantry, but that all changes as soon as a powerful Imperial walker like an AT-ST enters the field. 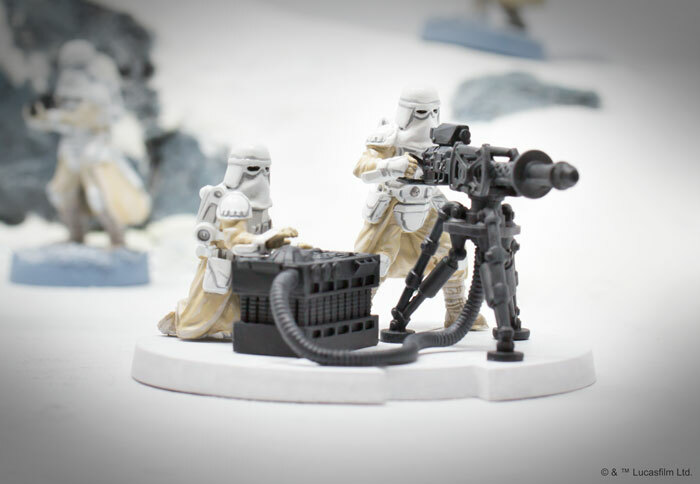 In addition to carrying enough firepower to quickly wipe out an entire squad of Rebel Troopers, these units feature thick armor that can’t be cracked by conventional blaster fire. 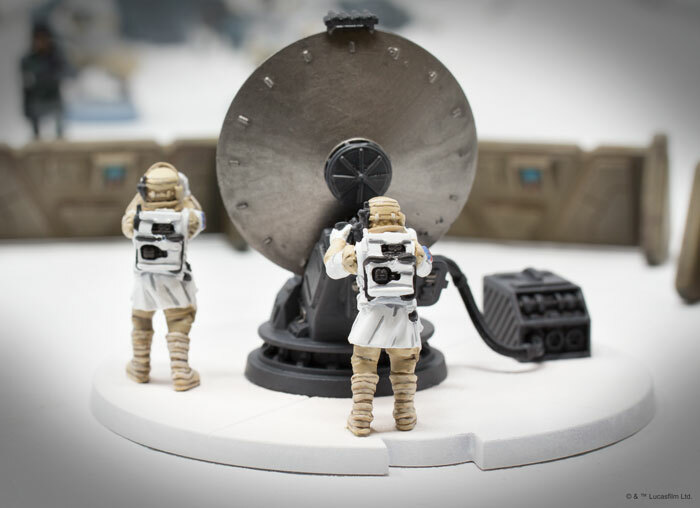 To stop the advance of these mechanical monstrosities, the Rebellion often deploys 1.4 FD Laser Cannon Teams to defend key points on the battlefield. These cannons might not be able to move, but they can fire up to Range 4 with five black attack dice, and the Impact 2 keyword gives them an excellent chance to crack the armor of any enemy unit that strays within range. 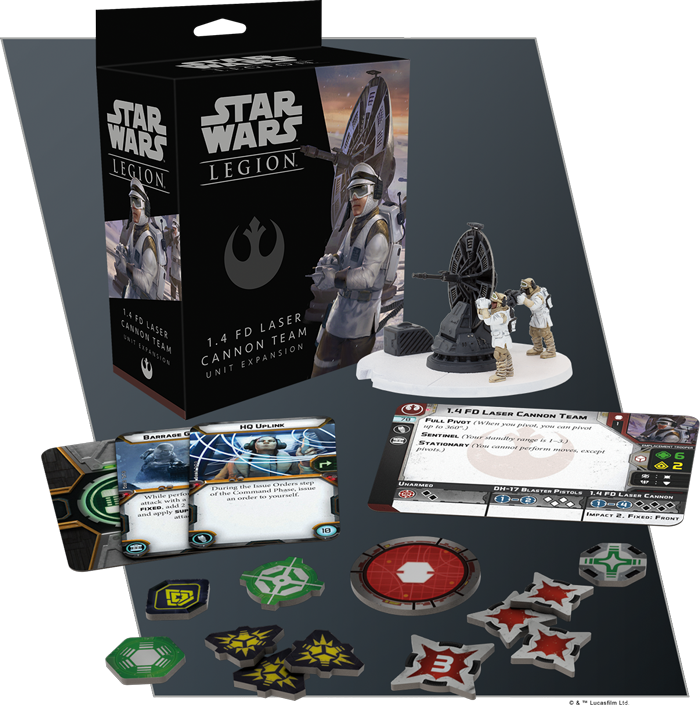 The 1.4 FD Laser Cannon Team Unit Expansion includes an unpainted, easily assembled 1.4 FD Laser Cannon Team miniature, a corresponding unit card, a collection of tokens, and three upgrade cards that can modify your cannon’s power level and improve its communication with your commander. 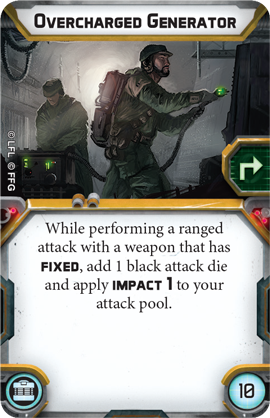 Adding an Overcharged Generator, for example, can lend the 1.4 FD Laser Cannon even more stopping power, adding an additional black die and Impact 1 to the attack pool. Despite the accuracy that Imperial Stormtroopers display with their E-11 Blaster Rifles, Rebel troops have an uncanny knack for finding cover and escaping fire. When clearing out a particularly stubborn nest of Rebel scum, then, the Empire brings in the big guns. A single E-Web Heavy Blaster Team brings more firepower than a full unit of Stormtroopers and, better yet, gives you the rate of fire to wipe out any Rebels before they scurry behind cover. 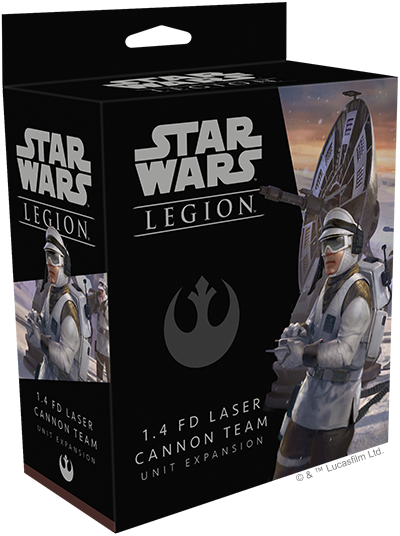 Unlike a 1.4 FD Laser Cannon Team, which must remain stationary, an E-Web Heavy Blaster Team can drive into the heart of enemy lines. This mobility is not without its limitations, however. The E-Web’s heavy generator prevents the operating team from moving at anything other than a Plodding pace and makes it too Cumbersome to move and fire during the same activation. 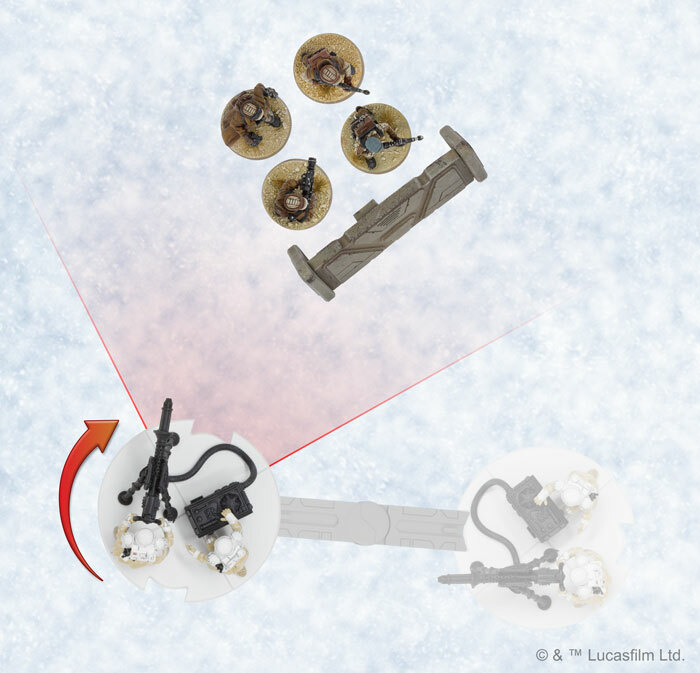 Once it’s been lugged into position, though, it can quickly pivot to face any direction, ready to wreak havoc on enemy troops, especially if its attack pool has two additional white attack dice from aBarrage Generator. 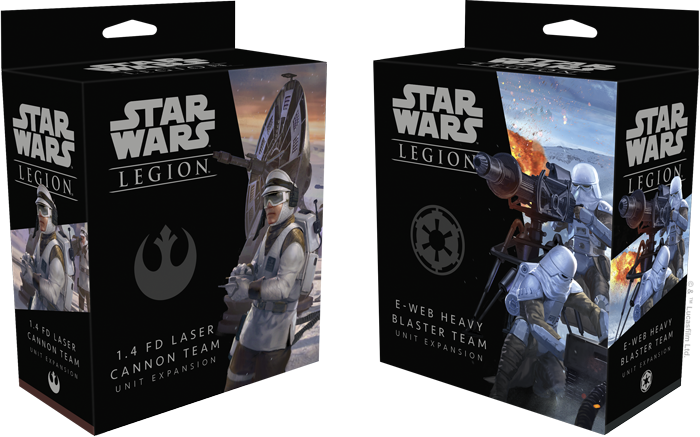 The E-Web Heavy Blaster Team Unit Expansion contains one unpainted, easily assembled E-Web Heavy Blaster Team miniature as well as a unit card, a collection of tokens, and three upgrade cards that give you the chance to alter your E-Web Heavy Blaster’s rate of fire and power output. As the heated battles of the Galactic Civil War tear across planet after planet, each side takes a different approach to giving their troops the support they so desperately need. The Rebellion throws up a strong defensive front, hoping to push back against the Empire’s relentless assault. Meanwhile, Imperial commanders put additional pressure on the Rebels by pointing heavy blasters at the heart of their lines. Add some extra firepower to your army and turn the tide in your favor! There’s also plenty of ways for you to upgrade your 1.4 FD Laser Cannon Team and specialize your unit’s attacks. 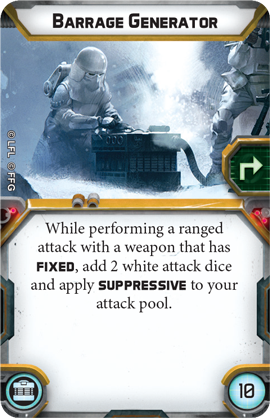 Adding a Barrage Generator can help increase its rate of fire, for example, pinning down any troopers that might be advancing on your position. 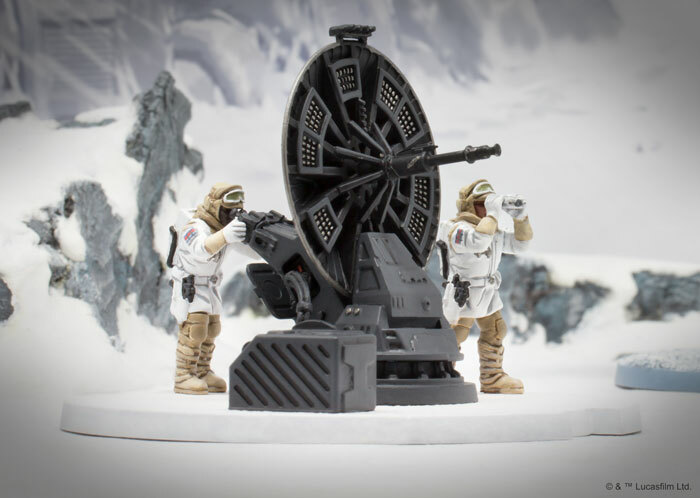 If an AT-ST is stomping toward you, however, having an Overcharged Generator can give your 1.4 FD laser cannon the power to punch through the walker’s armor. 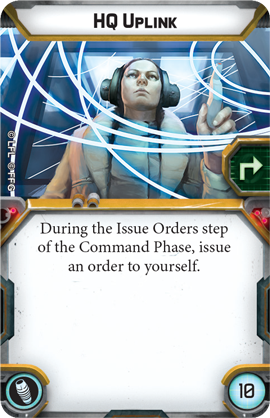 Finally, an HQ Uplink is always useful to keep your team in contact with the rest of your army, especially when your commander is far afield. Both these units are now available to order from Fantasy Flight Games directly, or your local games store. Gamers Web recommends 6s2hit.com for great value and up to 25% discount on retail prices!